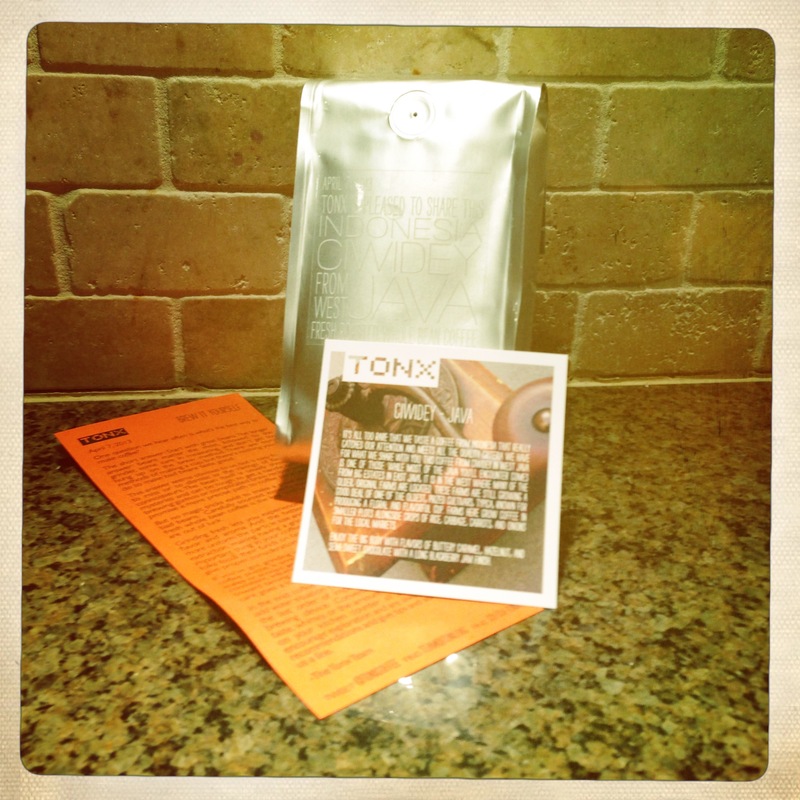 My first shipment of Tonx coffee arrived last week, and I’ve been guzzling the stuff ever since. While I still don’t want to shift the focus of this blog to doing coffee reviews, I couldn’t resist posting one more time about this great service. 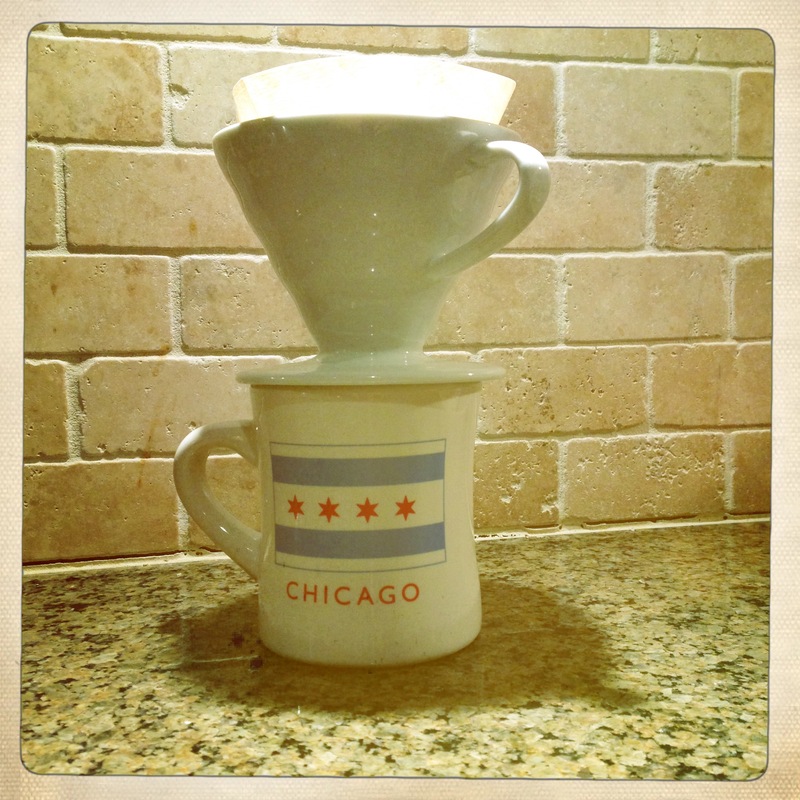 Additionally, since I’m a very vocal supporter of pour-over brewing, I wanted to clarify how I go about the process. There are some fairly complicated processes out there on the interwebs to describe pour-over, but I actually like it because it is an easy way to make great coffee with little fuss. If you really want to get detailed with a scale and make a big deal out of it, this is a great set of instructions. If, however, you just want to make some great coffee without a lot of work or clean-up, keep reading for my never-fail simplified process. 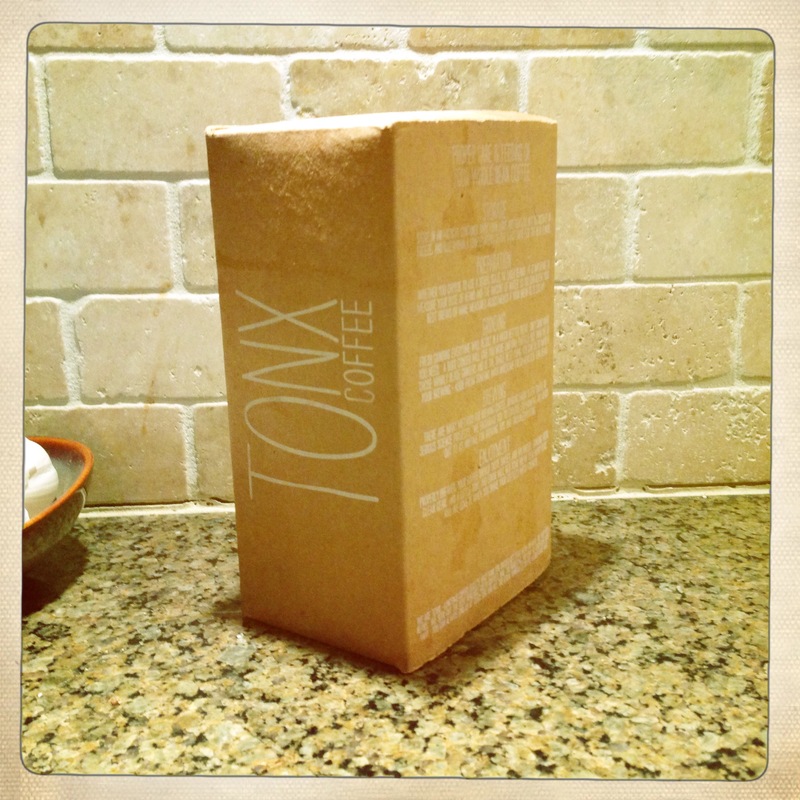 First off, let me say just how much I enjoyed my first full batch of Tonx. 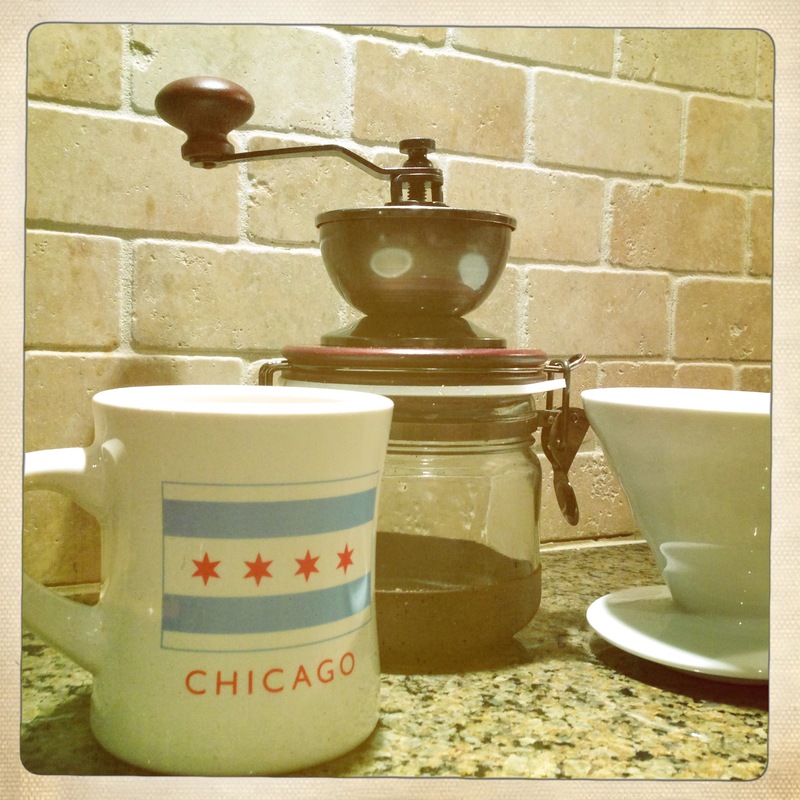 It really fulfilled all of my hopes for a mail order coffee service. They are packaged in a resealable bag and come with a nice card describing the growing region and characteristics of the individual beans. The beans were exceptionally fresh, roasted just 48 hours prior to their landing on my porch. They were roasted exactly to my liking, a bit on the lighter side, which really shows off the unique and delicate flavors of the coffee. This is a concept clearly misunderstood by green mermaids who like to roast their coffee to a thoroughly burnt state better suited for use as charcoal. Finally, it was a coffee variety I never would have tried without this service. 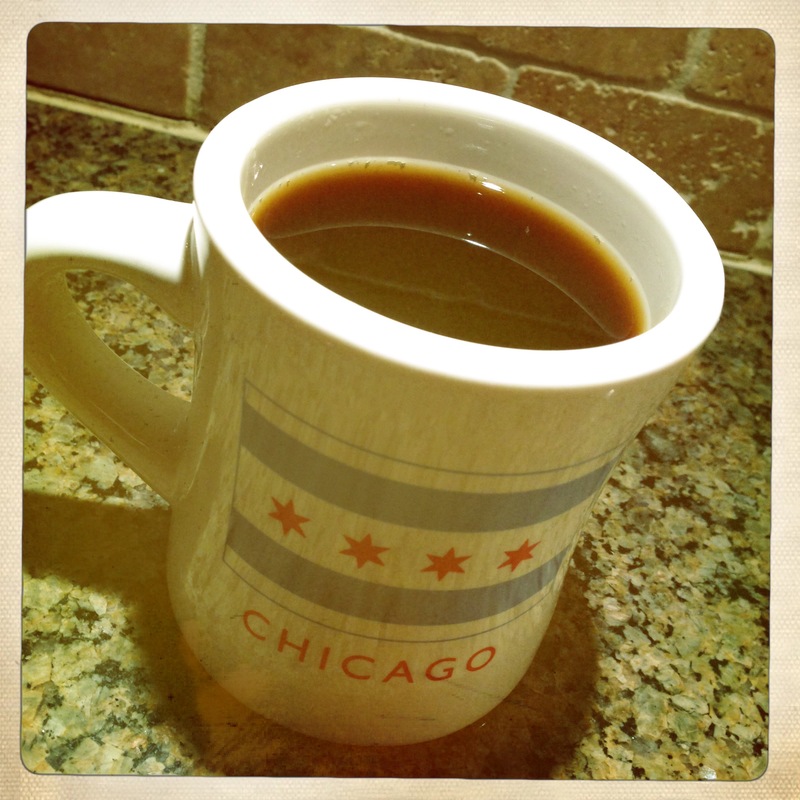 As I mentioned in prior coffee babbles…er, posts…I love exploring new varieties of coffee. 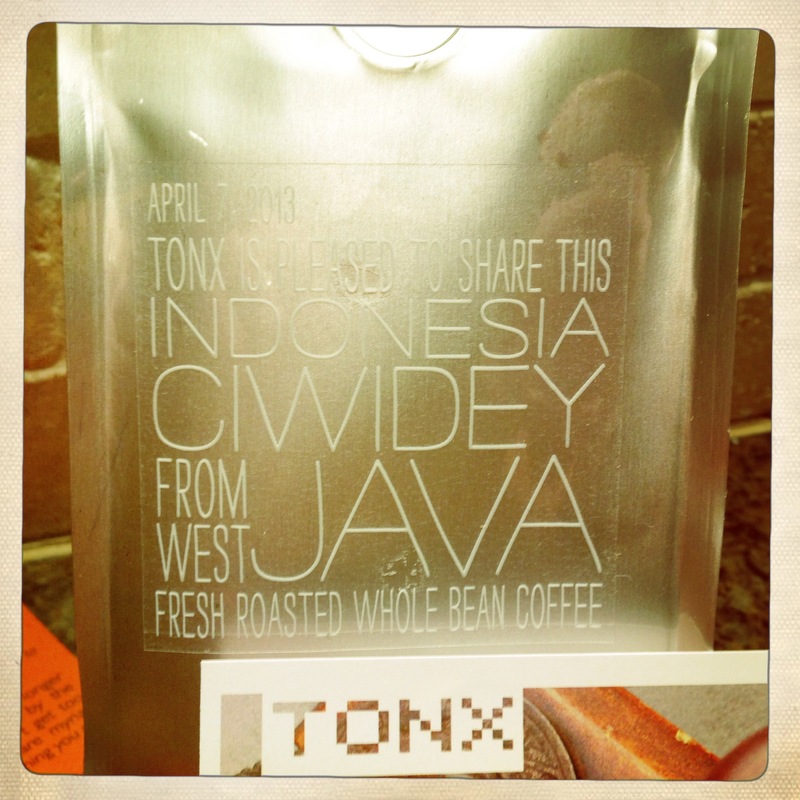 So, Tonx was a great choice since every shipment is a different bean. This particular batch is an Indonesian blend, which is a growing region I’m not terribly familiar with and haven’t sampled in at least five years. This coffee was excellent – complex, light, refreshing and rich all at the same time. I can’t wait for my next shipment to see what surprise will be waiting for me then! Now, as for brewing. I don’t have a scale. I don’t have a special kettle. I don’t use a stop watch. I would never get out the door in the morning if I was working that hard to make a cup of coffee. 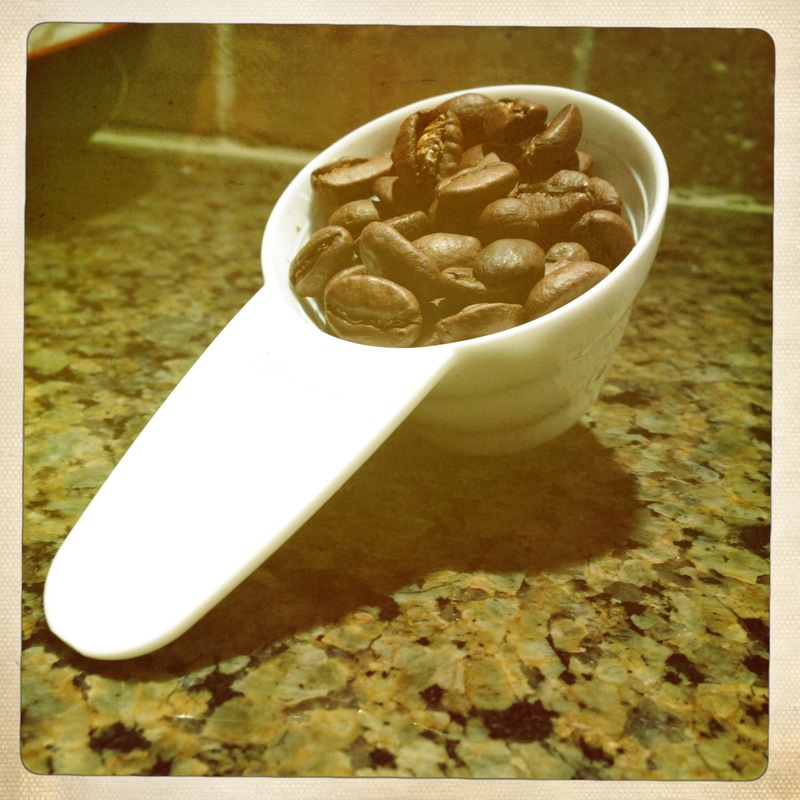 Here is how I make my pour-over coffee with minimal fuss and maximum results. I use a Hario hand grinder, a Hario V60 pour-over brewer with Hario #2 filter and a plastic coffee scoop that came with the brewer. That’s it. I don’t time it. I don’t weigh it. I measure the coffee and water before I start, and I get great results every time. 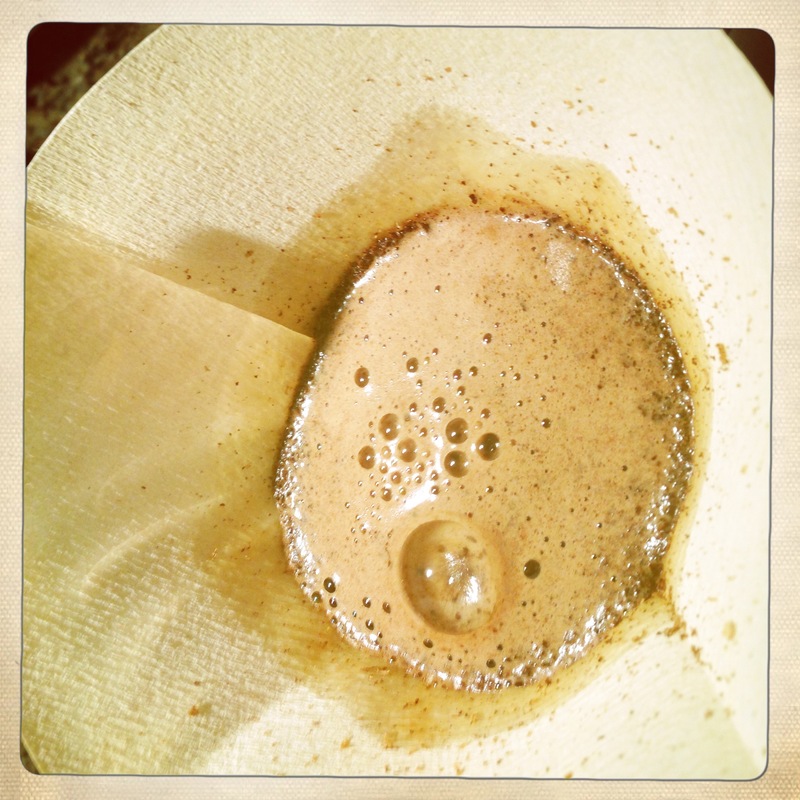 Pour-over brewing has become very trendy, and people are making it complicated. Maybe they’re getting better results than I am, but I doubt it. Either way, my results are great by my account, and I hope you enjoy them too.